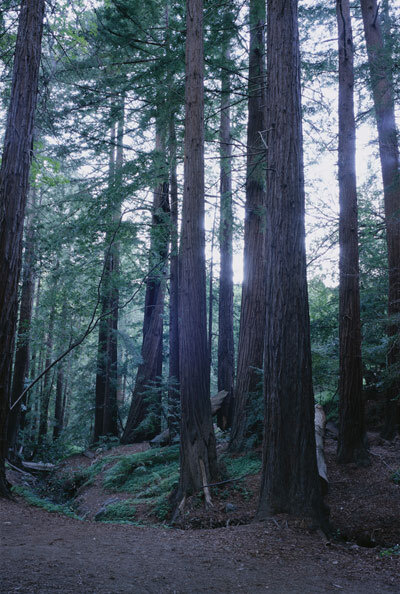 I have loved the California Redwoods ever since I first saw them back in July 2003. I later returned to visit them in August 2006. However, I was not interested in photography at the time, so I do not have any photos of them from that time. Last year (2012) I went to Big Sur and photographed the Redwoods in that area. In September 2013 I visited the Redwoods in Big Basin Redwoods State Park a little ways south of San Francisco. And now I am feeling inspired to visit them again this year, along with the Sequoias. VENTANA INN® is Trademark and Copyright its respective owner.